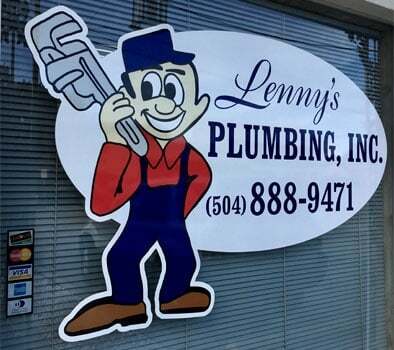 Lenny’s Plumbing, Inc. has provided the best plumbing services in Metropolitan New Orleans since 1967. A plumbing company trusted by residents in and around the area. We offer fair prices and quality while continuing to surprise our customers with a personal touch unmatched by other plumbers. 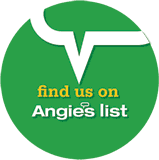 Our goal is to provide the very best in plumbing and repairs. Because our quality control standards are high, our professionally trained and licensed plumbers are among the best in the business. We deliver the highest quality customer service, parts, and material. Our state licensed plumbing technicians offer courteous, dependable, and friendly service. We value the satisfaction of all our existing customers and are always happy to speak with prospective customers to provide more information or a quote for our services. Feel free to browse our site to view more of what we can offer you, or contact us today.